Choosing a cinematographer for your wedding is an important decision. We propose to meet you over a cup of coffee, at your venue, or anywhere you wish. We take our craft seriously. Originality, Detail, and Storytelling are all part of the package. Choose a package to start or we can customize a plan to fit your exact needs. 6 hours is typically enough to capture getting ready to the reception, but we can film you as long as your heart desires! How long after will we receive our edited video? 5-7 weeks for the Highlight video to be online and for the Archival DVD's to be in the mail on their way to you. We also offer quick turn arounds - under two weeks for $300 and under a week for $600. To secure a date within 3 months of the booking date a 50% deposit is required with a signed contract. To secure a date outside 3 months of booking a $250 - $500 deposit is required (depending on the package) with a signed contract. Final payment is due on or before the day of the wedding. Checks are made payable to Wonderdog Productions and Visa and MC are accepted. Can I see a proof of the final video? Your archival video will be all of the footage from the day- with minimal edits. You will be receiving all of the footage - so no review is necessary. The highlight video will be online for your review. Additional changes to the highlight video will be @ $150 per hour. 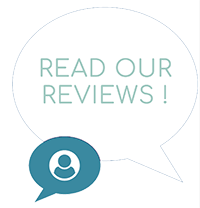 If changes are required, changes typically take 1-2 hours. Where will the highlight video be posted online?  Your 3-5 minute wedding highlight video will be posted online and available for you to view and share on https://vimeo.com/wonderdogfilmskw. The 15-25 second Instagram clips can be viewed on https://www.instagram.com/markjpiersonfilms/ or through the Instagram app @markjpiersonfilms.